You are here: Home / giveaway / missionary cookbook giveaway! 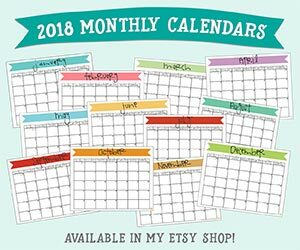 if you know someone who’s going on a mission soon (or who is already on their mission and wouldn’t mind getting a care package from you), and are concerned about if/how well they’re eating, then you’re in luck! Kirstylee and Cassidy from Moms Have Questions Too put together a Missionary Cookbook to give as gifts to family members who were going on missions. what a unique gift! 3. they do not receive a very big budget. this cookbook allows them to cook delicious meals for themselves despite all those challenges. the recipes inside the book are not only yummy, but they use very, very few ingredients and cooking utensils. the book itself is small and thin – easy to fit into a backpack or down the side of a suitcase. and the recipes do not require very much money at all to buy the few required ingredients. kirstylee and cassidy were kind enough to send me a copy of their book to try out, and i have to tell you – even though i’m clearly not a missionary, this book is fabulous for people who need ideas for quick, easy and inexpensive dinners that require just a few pantry items. here’s something i made from this Missionary Cookbook on a night when i didn’t have a lot of time to come up with something for dinner: sloppy joes! brown and drain ground beef. add onion powder, mustard, ketchup, and brown sugar to ground beef and mix through. add more ketchup if necessary until it is the right consistency. serve on hamburger buns. see how easy it was? and it was really inexpensive. perfect for missionaries who don’t have a lot of time to make themselves dinner when they get home, but still need to have a good meal for the day. and even if they’re not fabulous cooks themselves, they can still put these recipes together – they’re so super easy! 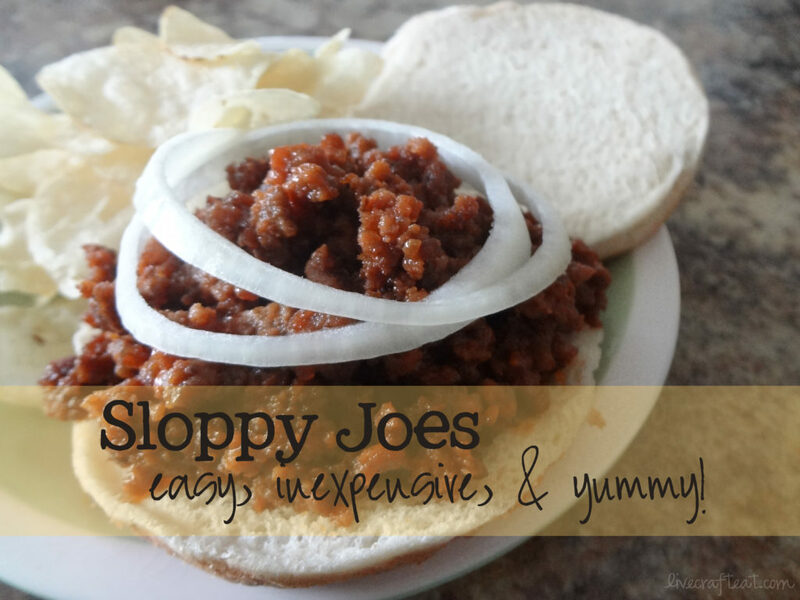 not to mention tasty – it was my first time making sloppy joes, and my husband loved them, so this recipe is a keeper! would you like to win a copy of this book for you or a missionary friend?? read the contest rules, and then complete the easy entries below to enter! contest rules: residents of the U.S. and Canada are eligible. contest starts friday, may 3rd and ends thursday, may 9th at 11:59 pm. good luck! Spaghetti with jar sauce for the super ‘lazy’ or ‘busy’ nights. Right now it’s Parmesan tilapia! I am always hoping for leftovers…!! !